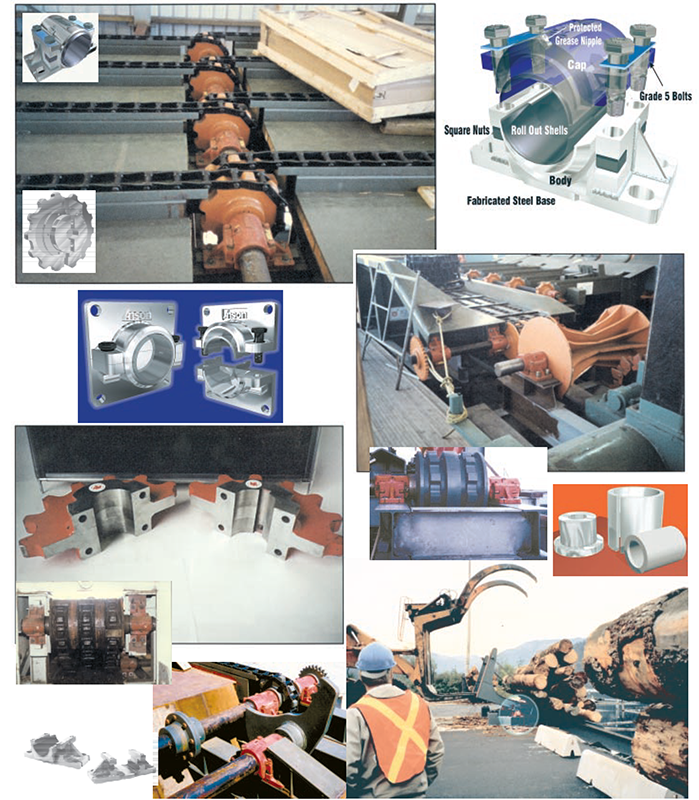 Anson manufactures a range of high quality, rugged and practical items for the wood processing industry and other heavy industrial applications that require bearings and auxiliary parts, where the need is for durability, ease of maintenance and simple installation. Formed in 1976, Anson has been very successful in developing ranges of bearings, take-up frames and sprockets that each have a high degree of innovation, designed for easy installation, service and replacement. Anson bearings are available with a full range of easy-replacement linings, making them the best choice for hard-to-reach and for heavy-duty applications. 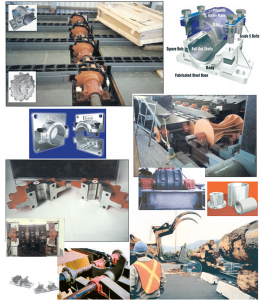 Now with products around the world, Anson has grown from its strengths which include high quality and durability of products, speedy delivery to clients, fast parts service for inventories based on just-in-time protocols and a custom bearing design or modified product service for tricky installations.